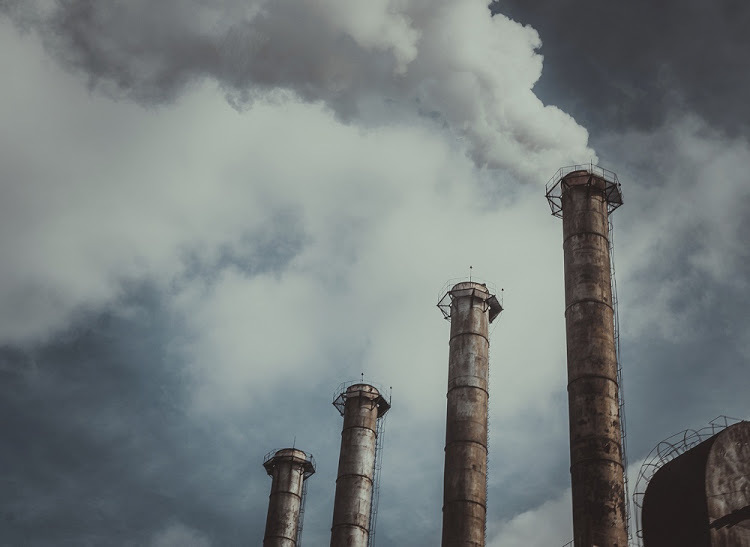 The highly polluting industries such as Power, Cement, Iron & Steel, Chlor-alkali, Pharmaceuticals, Fertilizers, Refineries, Pesticides, Distilleries, Sugar, Pulp & Paper, Textile, Tanneries, and other categories of industries emit particulate matter and other gaseous pollutant into atmosphere. These industries also release pollutants through effluent discharge. 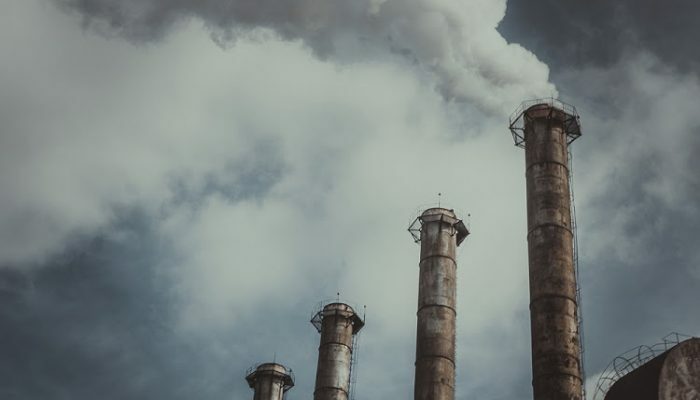 The SPCBs and PCCs have prescribed standards for various pollutants emitted/ discharged by the industries as notified under the Environment (Protection) Act,1986. The compliance monitoring needs to be strengthened to ensure that emissions/ effluent complying with the stipulated norms are only discharged by the industries. With rapid industrialization, it is becoming a need and necessity to regulate compliance by industries with minimal inspection of industries. Therefore, efforts need to be made to bring discipline in the industries to exercise self-monitoring & compliance and transmit effluent and emission quality data to SPCBs/PCCs and CPCB on continuous basis. For strengthening the monitoring and compliance through self-regulatory mechanism, online emission and effluent monitoring systems need to be installed and operated by the developers and the industries on, ‘Polluter Pays Principle’. Verification, validation and accuracy check of the values indicated by the online devices needs to be done. For proper interpretation of data measures Guidelines for Continuous Emission Monitoring Systems 3 need to be taken at the level of SPCBs/PCCs. For regulatory and for purpose of actions to be taken against non-complying industries/facilities, the existing method of sampling, analysis and related procedures under the existing statutes need to be continued, till further direction.